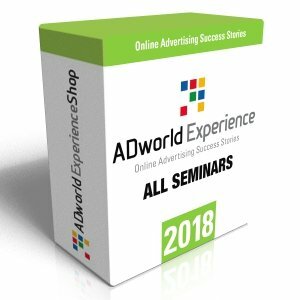 Un’ora e mezza di video-corso avanzato sull’ottimizzazione delle campagne Shopping in AdWords e sulle omologhe campagne PPC in Amazon, tenuta da Florian Nottorf, fondatore e CEO di Adference, uno dei tool di gestione integrati di campagne PPC più conosciuti e utilizzati in Europa. 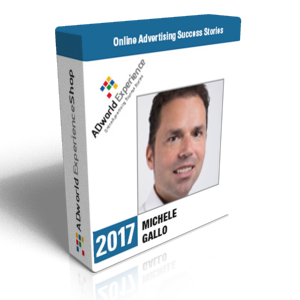 What does an ideal campaign structure in Google Shopping look like? Easy and complex bid calculations: Learn how to correctly calculate the bid uplift (the gap between maxCPC and avgCPC) and how to optimize your bids for different device types, using the right mobile modifiers! 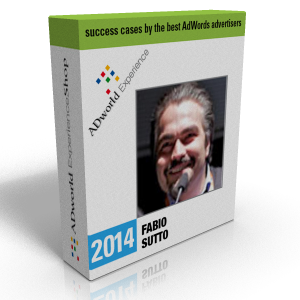 How to filter the incoming search traffic using Negative Keywords. Which A/B-testing gives you the insights you need to optimize your campaigns? 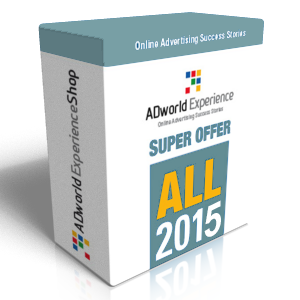 Where do Amazon PPC and Google AdWords differ crucially? 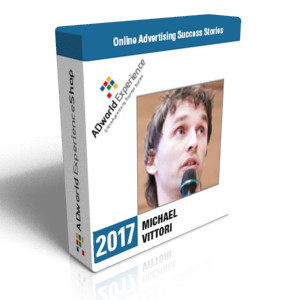 How to set up an ideal campaign structure in Amazon. Positive/Negative Keyword Handling: Search Query Sculpting in Amazon PPC. Pros and cons of easy and complex bid calculations in Amazon. 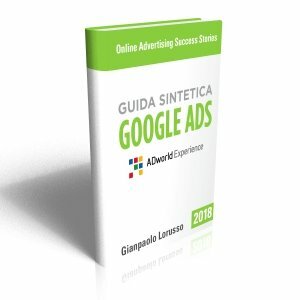 Questo video è adatto a chiunque voglia capire come ottimizzare le campagne shopping in AdWords e quelle corrispondenti in Amazon. 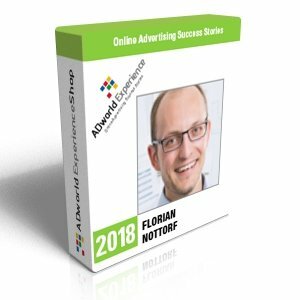 Florian co-founded the ad-tech specialist Adference in 2014, leading since then an expert team of 28 to provide one of the most renowned PPC optimization suites for Google AdWords and Amazon. He holds a doctorate’s degree in business information systems from Leuphana University (Lüneburg), where he developed a statistical algorithm that earned him a number of science awards. In 2014 he was appointed Associate Editor of one of the most renowned conferences of the field.